Active Monitoring and Passive Monitoring: What’s the Difference? 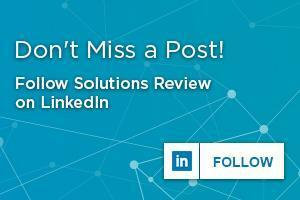 There isn’t just one way to measure a network’s performance. Often times, a network performance monitor (NPM) is using several different methods of analysis to determine the performance of a network. By using a combination of methods, NPMs provide a more refined set of performance data to give you a better picture of your network. Two of the most common methods of performance monitoring are active monitoring and passive monitoring. Some NPMs specialize in one or the other, while others have the ability to do both. What’s the differences between them, and which one should you be using? Below, we’ll describe what active and passing monitoring do and how you can best use them. Active monitoring (also called synthetic monitoring) simulates user behavior to determine potential network performance. An active performance monitor doesn’t examine actual users and data, but instead emulates how real users behave on a network. This emulation occurs in real-time at set intervals, meaning your monitor will always be analyzing simulated performance data. The major benefit of active monitoring is the ability to maintain complete visibility into your network. While active monitors aren’t measuring real traffic, they are allowing you to see potential problem areas before they affect users. Thanks to real-time analysis, you can instantly eliminate blind spots by gaining info on performance everywhere on your network. Active monitors take a proactive approach to network troubleshooting by highlighting potential problem areas before it affects the end-user. Active monitoring also helps in determining the performance of newly-integrated hardware. Most active monitors are configurable, allowing you to target specific areas of the network to watch over. You can see how new connections affect network performance and stop bottlenecks before they hit the end-user. However, since active monitoring is based solely on predictive data, it doesn’t always provide 100% accurate network performance. Active monitoring works best when analyzing a specific metric, but cannot cover every aspect of the network at once. It is also fairly resource-intensive because of the constant real-time data creation and analysis. Passive monitoring gathers actual user data and analyzes it over a specific period of time. The monitor then studies the analysis and releases results to the monitor user. Unlike active monitoring, passive monitors don’t inject test data into the network to emulate user behavior. Instead, it pulls real user data from specific points in the network. A passive monitor can collect and generate large amounts of performance data because it doesn’t run nearly as often as active monitors. 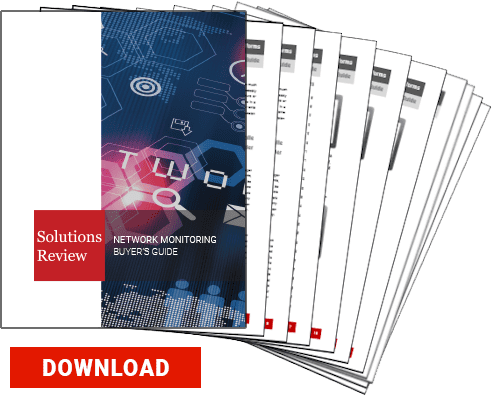 This data provides a more holistic view of your network’s performance and can cover a wide spectrum of network metrics. Since it gathers actual user data, passive monitors inform you of issues that are directly affecting your users. Rather than making changes based on active predictions, passive monitors alert you to end-user problems that need to be addressed immediately. When compared to active monitoring, passive monitoring generates less strain on your networking hardware because the interval between testing is much greater. However, passive monitors are typically analyzing flow to and from a specific device on your network. As such, it requires specialized hardware to grab user data. Which do you use? The answer: both. One of the major mistakes you can make is assuming you’re forced to pick between active and passive monitoring. Certainly, some NPMs will only provide either active or passive monitoring capabilities, but that shouldn’t restrict you to just that service. Active and passing monitoring are both important in their own way. Active monitors generate predictive data to warn of potential network issues and maintain visibility. Passive monitors show you the end-user perspective using real performance data. Using a combination of both is the best way to monitor and modify your network’s performance. 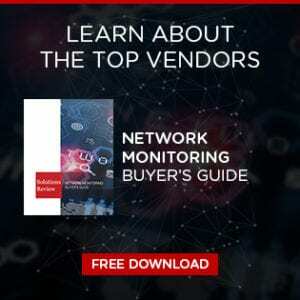 Previous Previous post: 5G and BYOD: A Dangerous Combination for Network Monitoring?